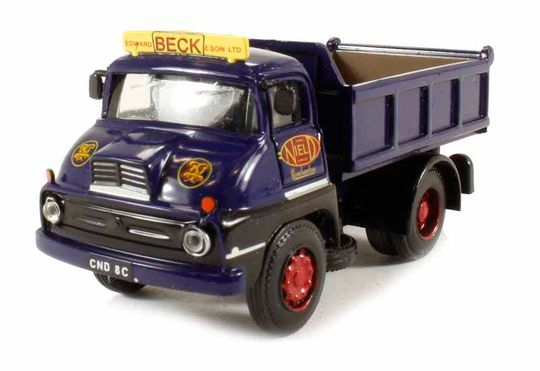 There are a number of scale models of Edward Beck and Thomas Nield vehicles available both from B-T Models and Corgi. 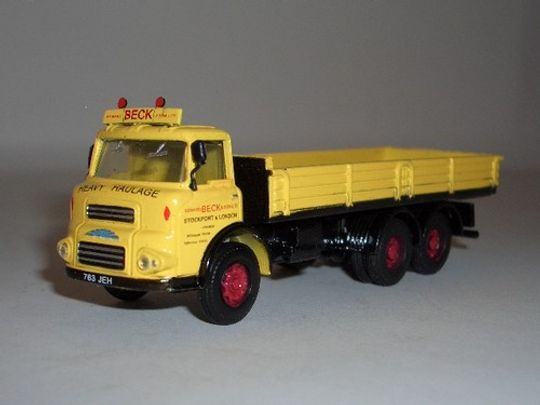 B-T Models DA-41 Albion Reiver Dropside Edward Beck & Son 1:76th scale manufactured by John Ayrey Die-Casts Limited. 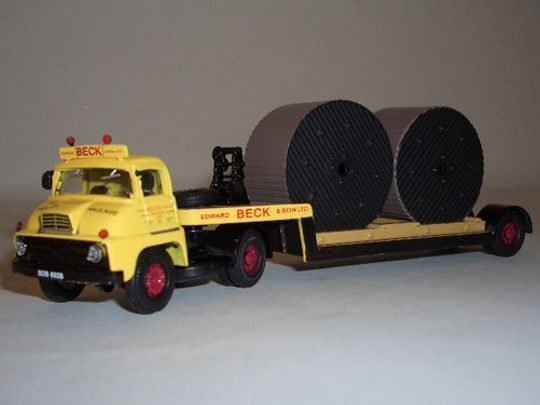 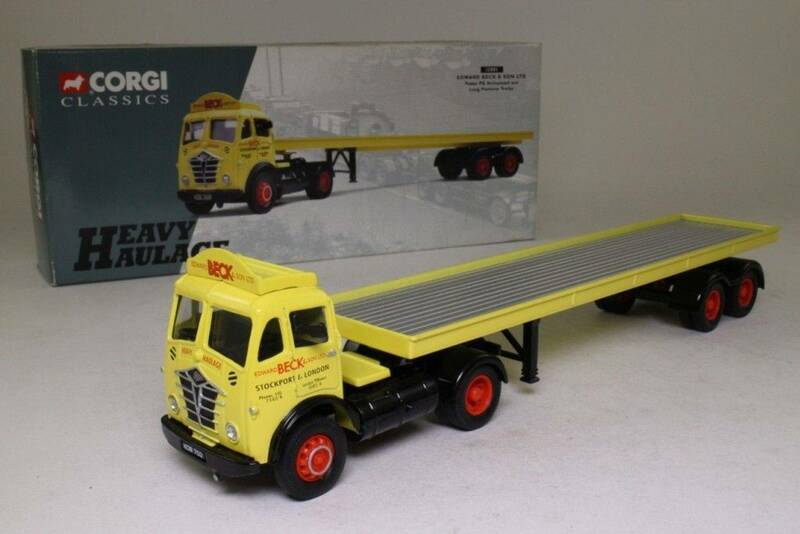 B-T Models DA-40 Thames Trader Low Loader Edward Beck & Son 1:76th scale manufactured by John Ayrey Die-Casts Limited. 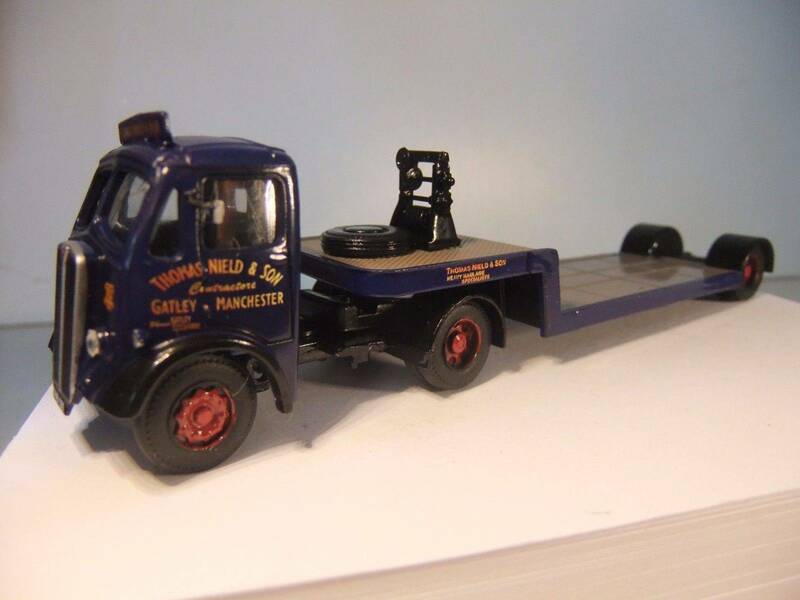 B-T Models DA71 AEC Mandator Low Loader Truck Thomas Nield & Sons scale 1:76 manufactured by John Ayrey Die-Casts Limited. B-T Models DA74 Thames Trader Tipper Thomas Nield & Sons scale 1:76 manufactured by John Ayrey Die-Casts Limited.